The NEW collection of Beauty Brushes from Braun Face enables women to customise their skin care regimen so they can break free from skin imperfections to reveal a flawless glow. For delicate, dry and sensitive skin that requires a softer touch. 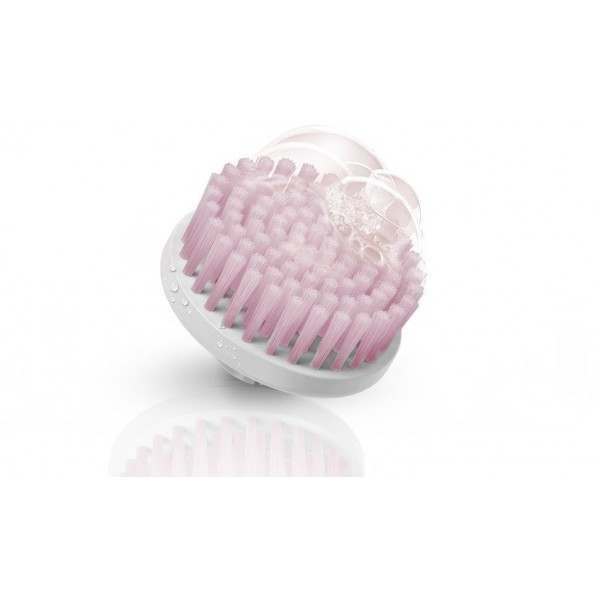 Helped by its hundreds of micro-oscillations per minute the long (14mm), soft and dense bristles provide a gentle cleansing treatment that is luxurious and thorough. 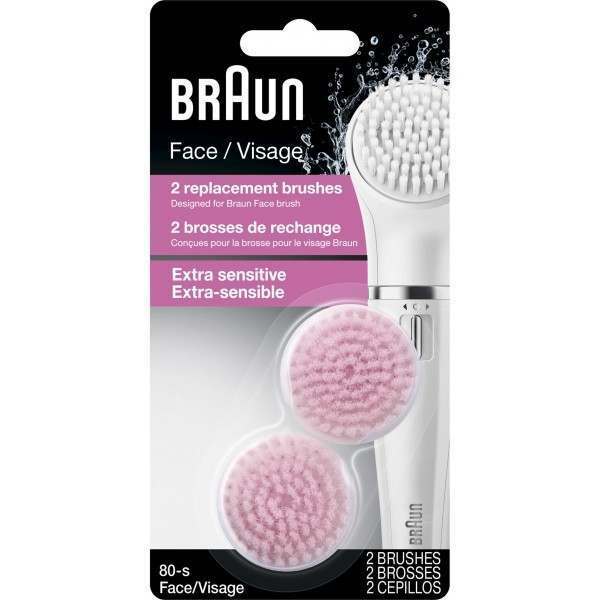 For superb facial care choices every day, the Bonus Edition includes all four Beauty Brushes in the Braun Face collection - answering every skin care need.